1918. 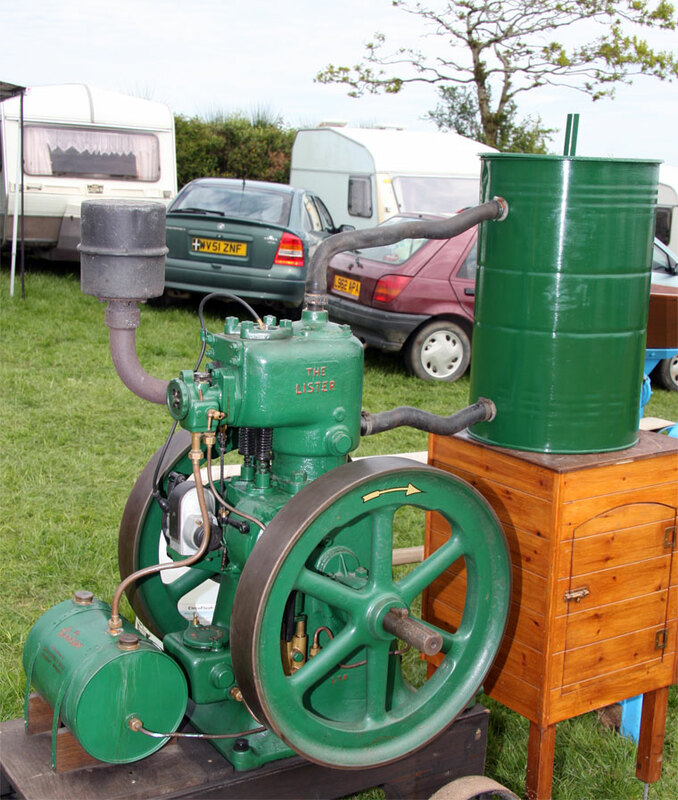 Model L. 4-hp at 400 RPM. No: 18883. 1923. 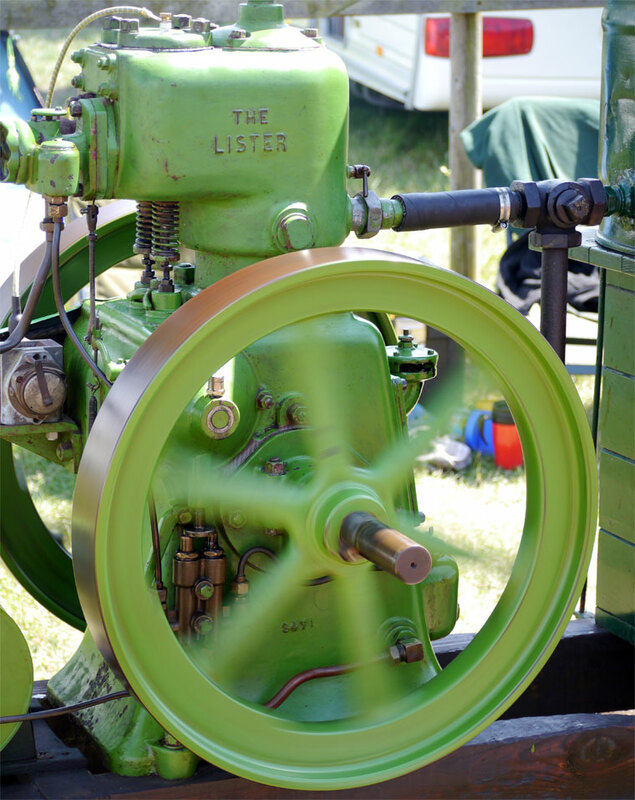 Model L in New Zealand on the Deans family farm in Homebush. 1924. 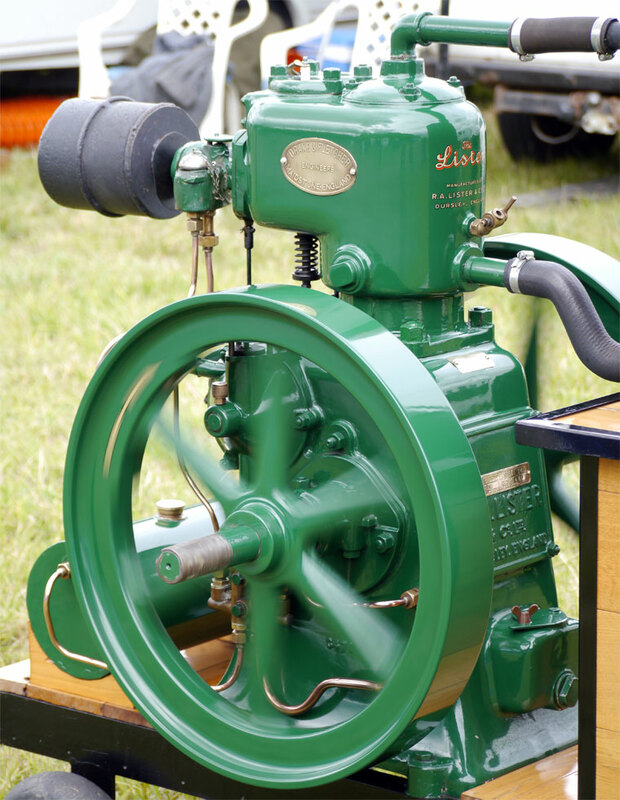 Model L. 5-hp at 450 RPM. 1927. 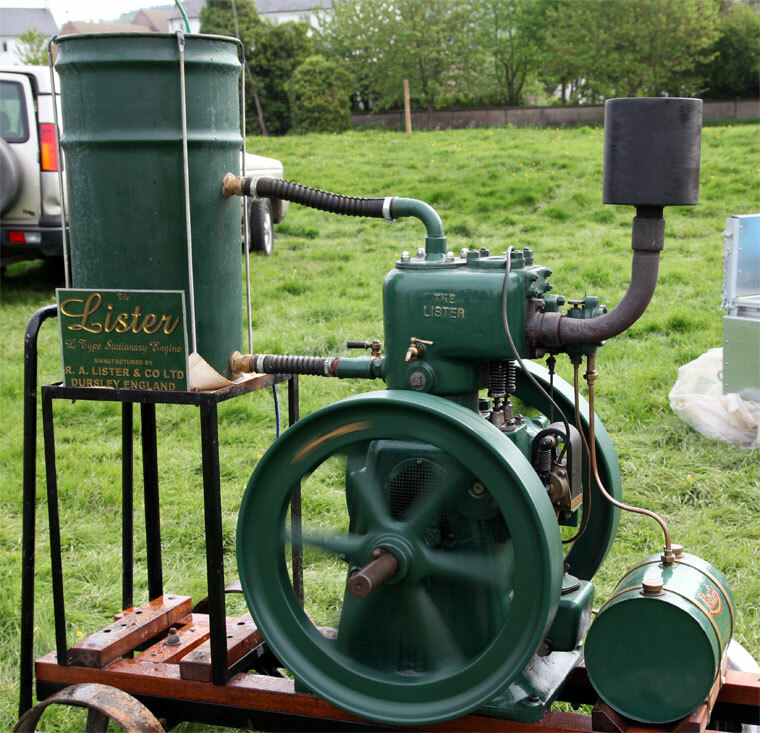 Lister L. 5 hp. 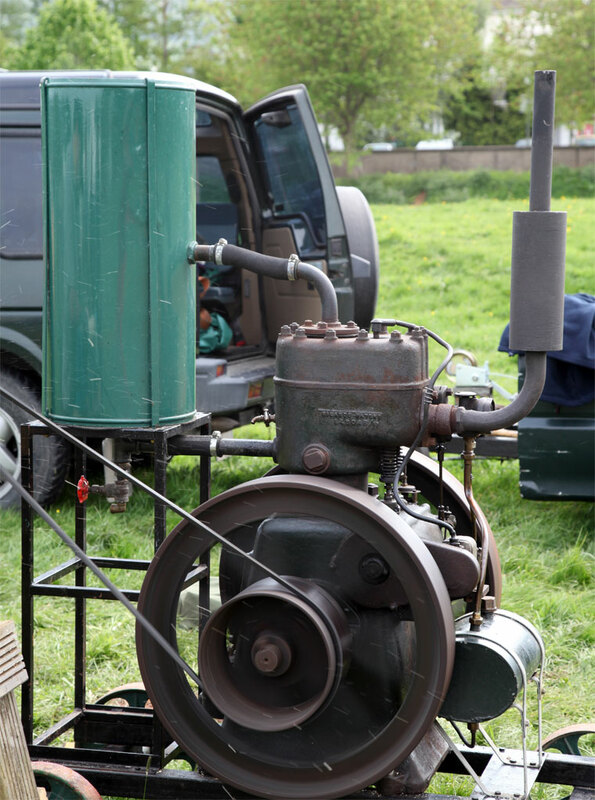 Spec 76L. 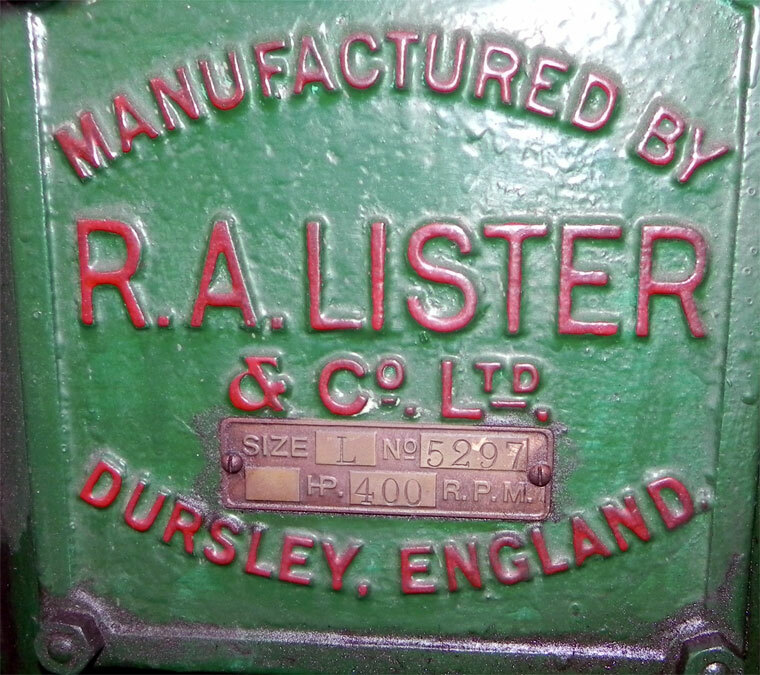 Note: This is a sub-section of R. A. Lister and Co.
1909 The first engine made by Lister and rated at 4 hp. 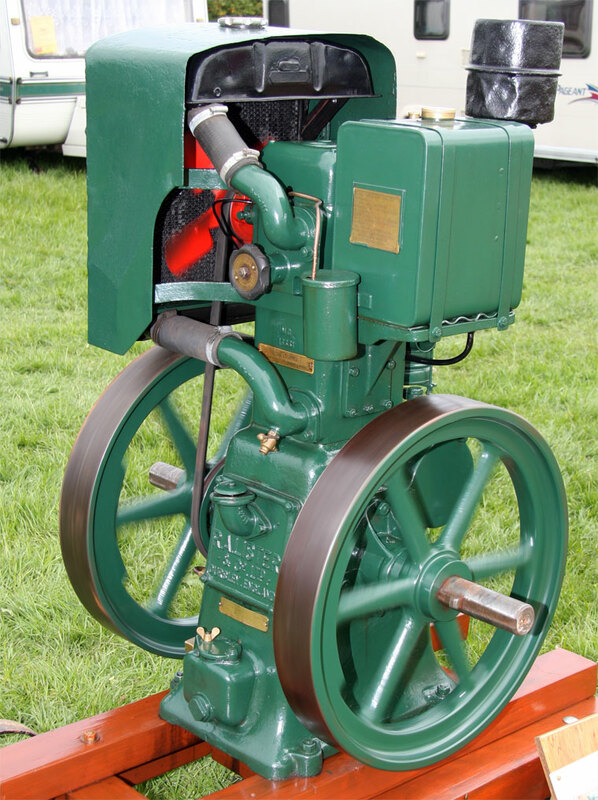 The engines was side-valve with a 5.5 inch bore and stroke. 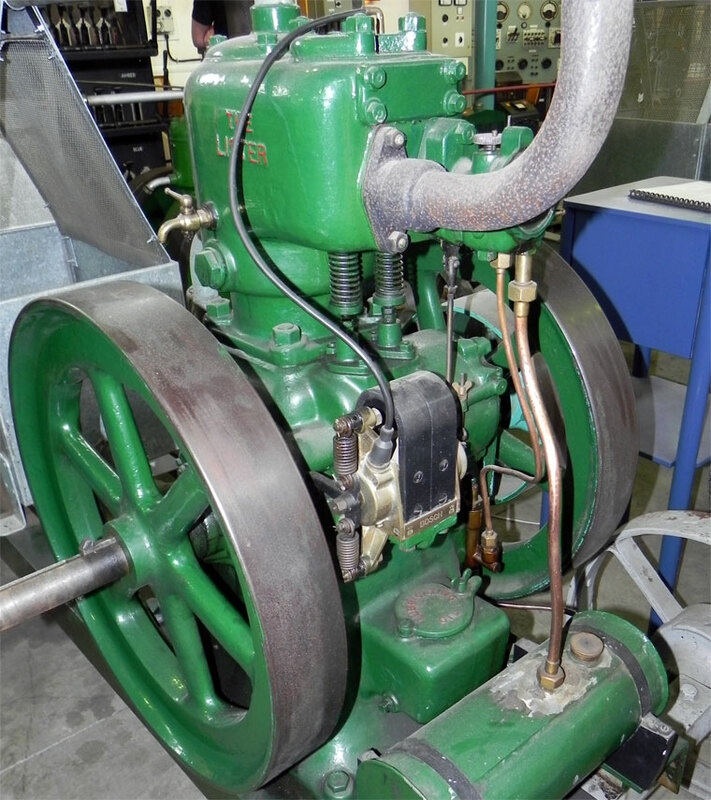 Later power was raised to 5 hp and then 6 hp by increasing the rpm. 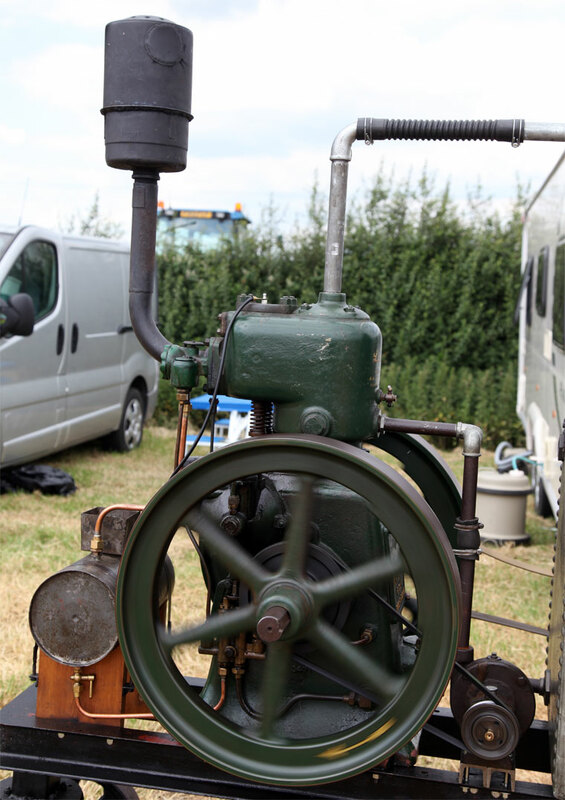 Mid-1920s the output reached 6.5 hp at 500 rpm. 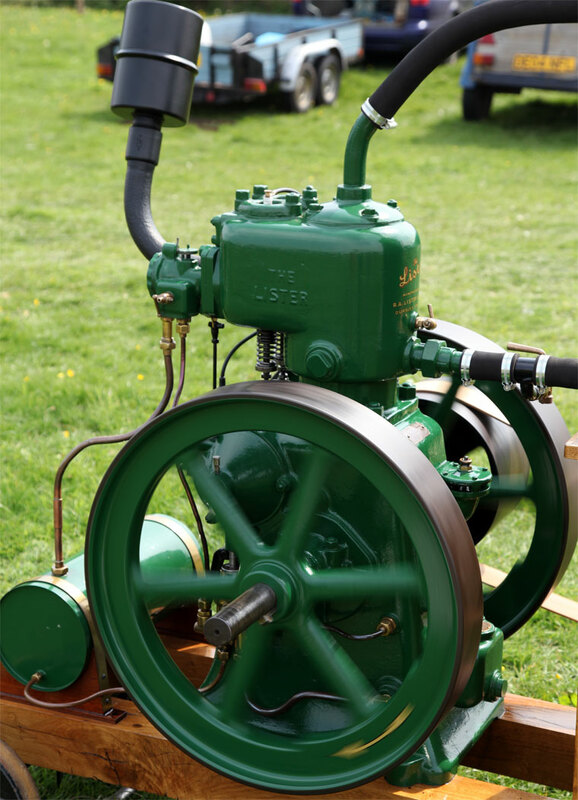 1931 The L31 was introduced delivering 9 hp at 650 rpm. 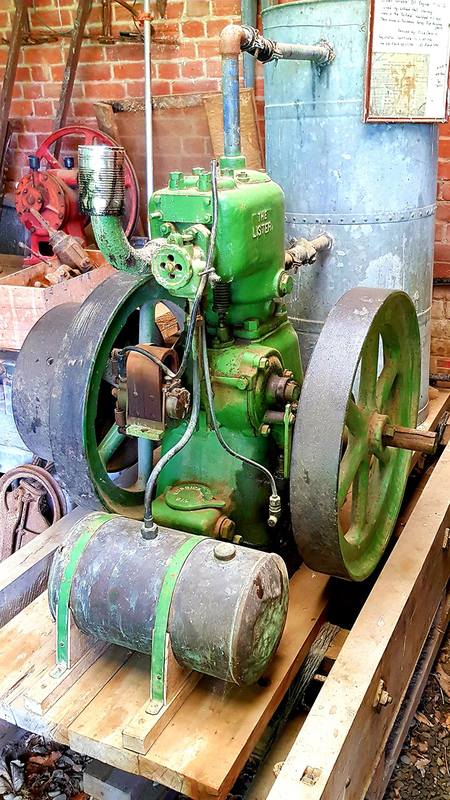 1940s Production of this model ceased.